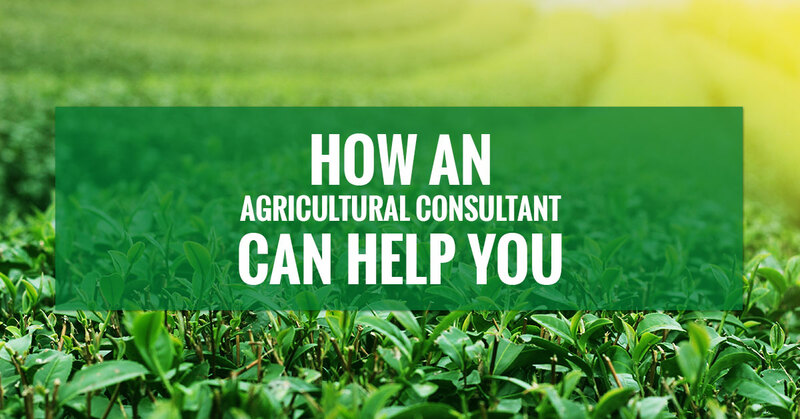 An ag consultant is a person dedicated to the technical, financial, informational, and commercial advice for the agricultural community. These people are experts in logistics, rules and regulations, and efficiency — three things that can help an agricultural professional streamline his business. A quick way AGPROs defines their consultants is as “Professional Problem-Solvers Achieving Clients’ Goals And Advocating Their Success”. An ag consultant is someone who is there to support your agricultural development project. The greatest benefit to hiring a consultant is having a problem-solver in your corner. As you face the everyday workload of keeping your business in operation, a consultant can tackle the agricultural development project from start to finish. Not only will a consultant make sure all the “i”s are dotted and the “t”s are crossed throughout the project, they can offer unique insight about improving efficiencies or saving money along the way. A true consultant will have the skills and information necessary to provide you turnkey solutions to your project. As a professional consultant, we can help your farm, dairy, or ranch in a variety of ways. No two projects are the same, which means not every project needs all of these services. They are, however, available to you as our client. Environmental Consulting: In today’s day and age, “going green” is all the rage because it makes your business more efficient, earth-conscious, and often saves you money. Consultants identify opportunities to transition your business to greener ways. Meeting & Hearing Representation: When you’re busy running your business, a consultant can attend meetings and hearings on your behalf, or by your side, with a unique professional point of view. Zoning Violation Resolution: Learn how to get what you want out of your project without violating any zoning issues. If you are currently in violation, a consultant can help create compromising solutions. Zoning & Special Use Permits: Getting to work on a development project means acquiring proper zoning and special use permits. A consultant will know exactly which permits you need to work through your project without any legal hiccups. Building & Operational Permits: Like the zoning and special use permits, you can trust that a consultant will acquire the proper building and operational permits needed. Subdividing Land Planning: A project may require the land to be divided for different elements. A consultant will help you determine what aspect of the project will be best received and used in certain areas of the land. Recorded Exemptions: A big agricultural development project can mean tax exemptions for you! A consultant knows which information should be recorded along the way so you can enjoy the greatest tax break or return on your investment. Economic Development: Finally, a consultant can help create and implement innovative ideas that will help grow your business. Small tweaks here and there can mean dollars saved off your bottom line.